Build an electrified model Boeing 777-200ER by Canon in ORENAIR livery. 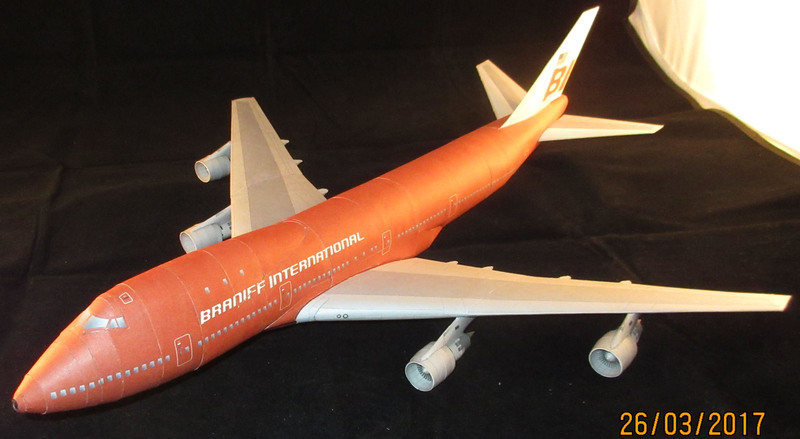 Assembling the model of Boeing 747-100 in Braniff Airways livery. Scale: 1:144. Part 1. Test assembly Ilyushin 86 with cockpit interior. 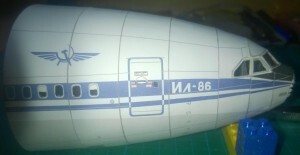 Ilyushin 86 AEROFLOT. Scale 1:72. Finished model’s photos.